of schools, serving in that position for 10 years." Carol...this is just so great to be connected within the Typhoon family!! I certainly want to add my thanks for what you do. pass away. Not pleasant things to be predicting – but it will happen to all of us in our own time. Thelma....thank you for the update. It was a great idea to organize the card campaign...better those cards than the sympathy ones. personal notes to a birthday card which I mailed to him. I got a personal thank you note from Mr. Mac. 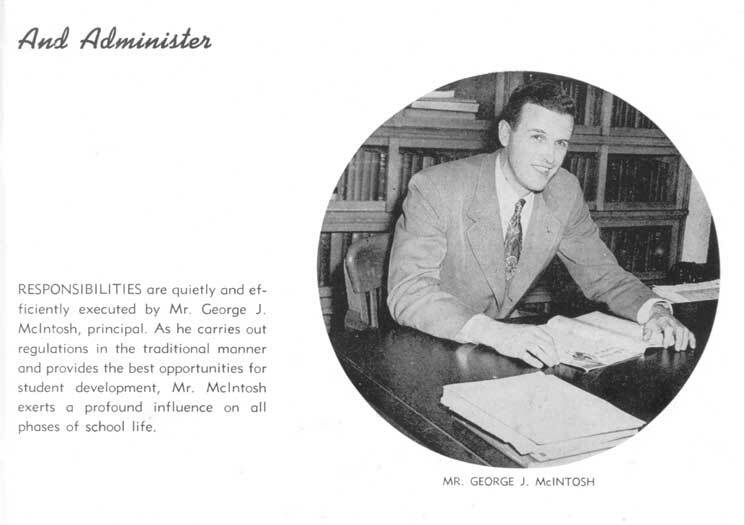 The last time I saw him was at a funeral he attended for the parent of one of my NNHS classmates. and walked with that erect, military posture as always. The "Breakfast Bunch" meets informally each Tuesday morning at the Warwick Motel Restaurant about 8-9:30am. 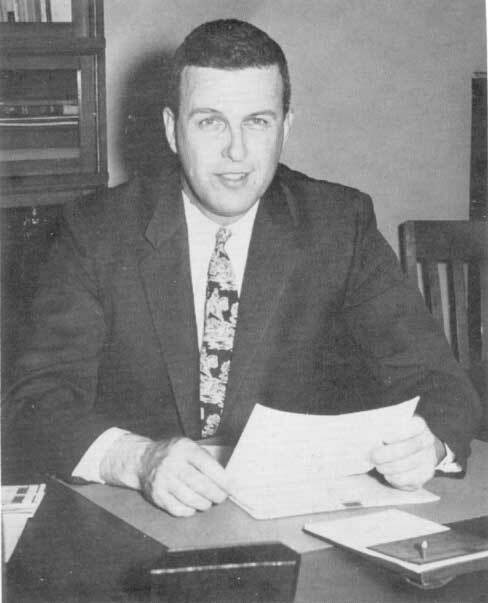 Most of the conversation revolves around NNHS, HHS, & WHS athletics prior to 1960. 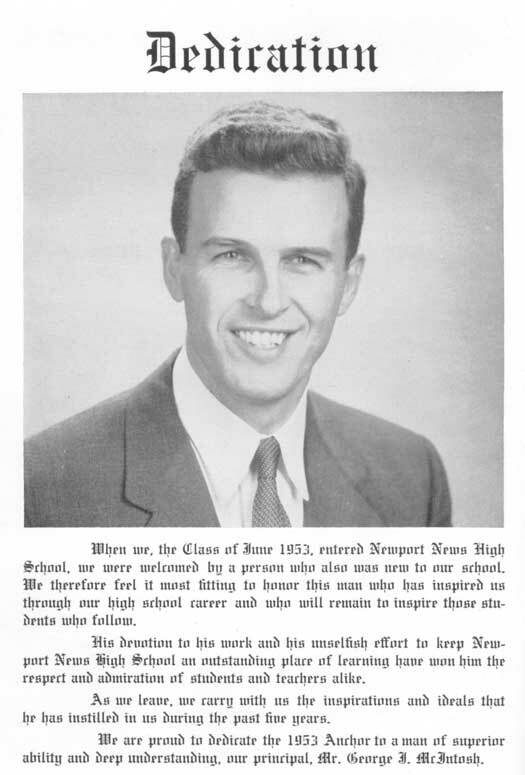 It is one of the few places that a member of the NNHS Class of 1958 will be the youngster. headed up by Mickey Marcella and Joey Lawrence (I'm just kidding of course!). some type of service at McIntosh School near graduation. called “Typhoons”. He may be gone, but his spirit will truly live on in all of us. Well, Thelma, you warned us all that it was fairly imminent, but it still is sad to learn. Thank you so much for letting us know. 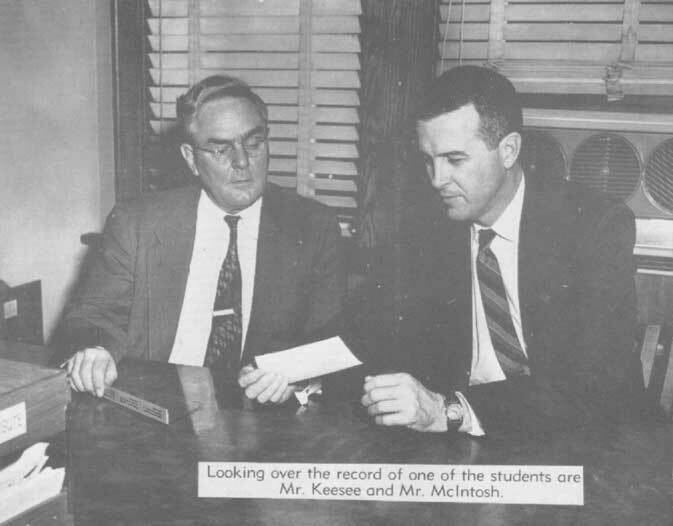 Mr. McIntosh was such a very fine man. I never heard a negative remark uttered against him. VA 23608. Online condolences may be sent to www.foundandsons.com. Published in the Daily Press on 5/8/2005.